50 Cities 50 Hashes: Diane Wagner at Cooks County in Los Angeles! As a long-standing, card-carrying member of Team Hash, I was thrilled to host a “Hashcapade” here in LA. Part of my responsibility for the LA Hashcapade was choosing the restaurant with the main requirement being that they serve hash. 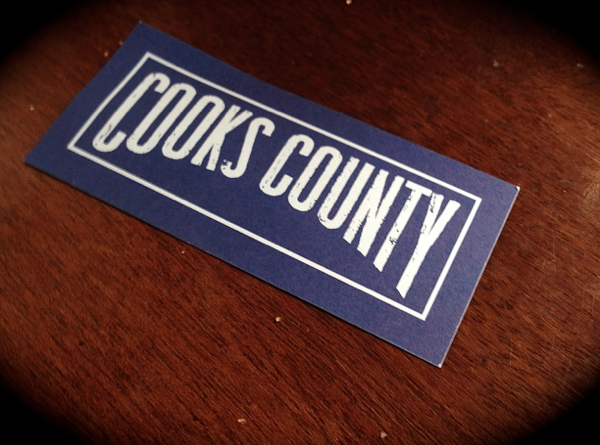 I’d recently heard humongous buzz about Cooks County on Beverly Blvd. 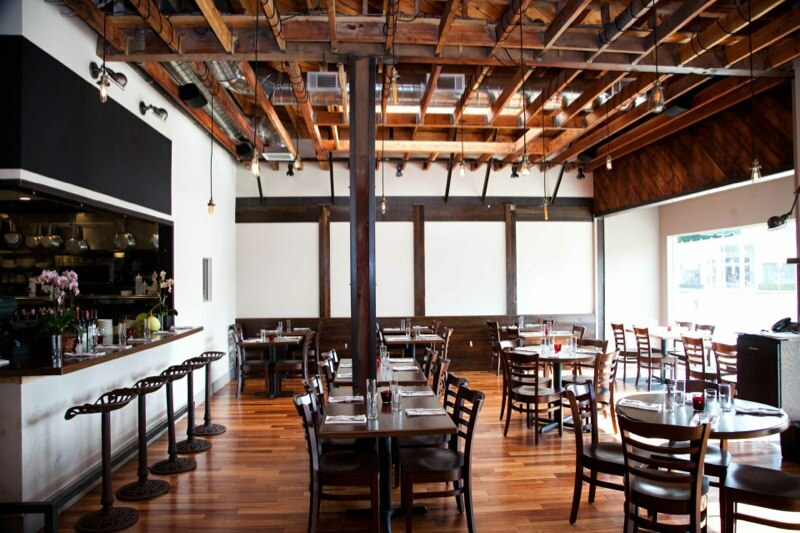 – including this recent piece from LA Magazine rating it the #1 Best New Restaurant. Upon checking the Cooks County website and siting their Braised Grass Fed Beef Hash, I just knew the LA Hashcapade had to be there. So, let’s hurry to the Hash, shall we? 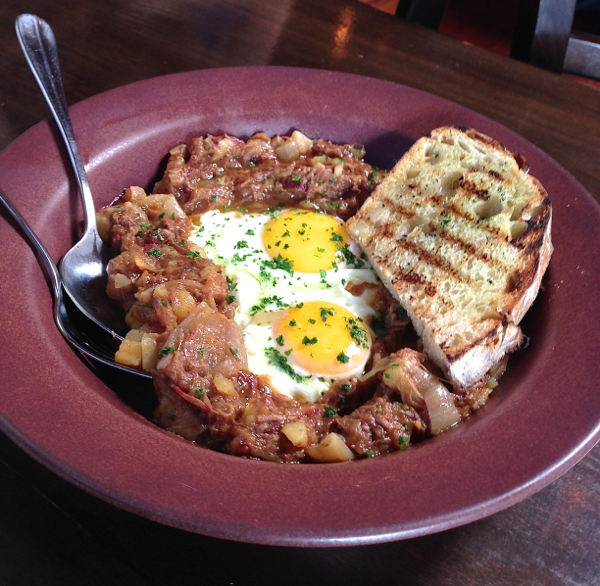 Their Braised Grass Fed Beef Hash has braised grass fed beef short ribs, roasted potatoes, caramelized onions, tomato with a couple of eggs. LA Mag gushed that that Chef Daniel Mattern strives for “deceptive simplicity.” which is easily seen with this dish. Upon hearing Chef Mattern, the hash sounded to die for. The jelly donuts sent out by the Chef with strawberry-rhubarb jam? DeathbedFood! Their burger? Grass fed beef with white cheddar, grilled onion and aioli? Ditto (DeathbedFood). So what makes for such divine, yet simple, food? 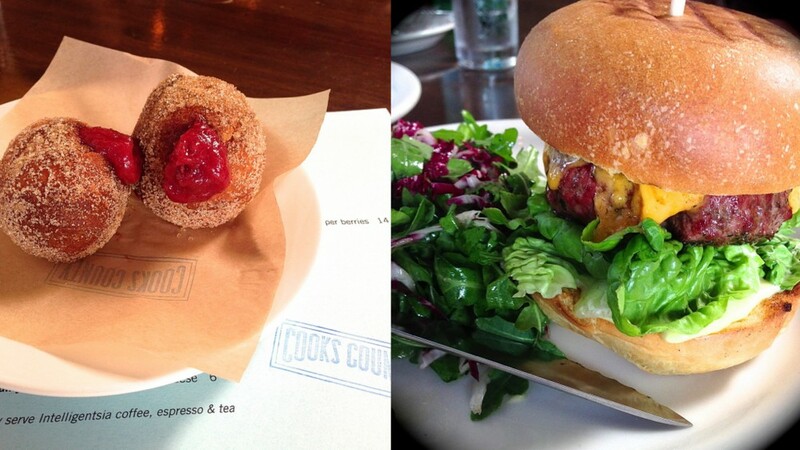 An ah-mazing chef + top notch ingredients. Daniel Mattern is “Maj” as Rachel Zoe would say. After a decade or so of cooking under and for incredible talents such as Mark Peel at Campanile and Suzanne Goin at Lucques and AOC. Now, as Chef/Owner, he’s now leveraging his talents in his own kitchen. And his ingredients? Sourced from local farmers and ranchers as much as possible – folks like Coleman Farms, Windrose Farm, McGrath Family Farm, Maggie’s Farm, JJ’s Lone Daughter Ranch, Weiser Family Farms, Life’s a Choke(don’t ya love that name?! ), Paso Prime Meat – and many more. Impressive list to any So Cal foodie into local fare. So, let’s ask some Market Research questions for fun (yes, Bueller, Market Research can be fun!). To make it easier to play along, I’ll ask them of myself, Diane, your DeathbedFood blogger and obsessed food pusher that I am. Q1: Diane, would you return to Cooks County again? Absolutely! Not only was their Hash to die for but so was everything else. Ridiculously simple to look at but I’m betting extremely difficult to pull off at this level since I rarely see food like this. Q2: Diane, would you recommend Cooks County to others? Are you kidding? YES! Of course, I’d push them to try the Hash … but I’m also gonna have to strongly recommend they get everything I tried there. My only problem now is that I want to do that too next time and squeeze more stuff onto the must-try list. Q3: Diane, would you consider buying stuff from Daniel Mattern elsewhere if possible? Uh, affirmative. He told us he’s gonna be doing some beer dinners soon which should be fun. Perhaps I’ll start with the Dinner menu next time (that way, I won’t be able to get the donuts or hash, preventing another sure-to-be gluttonous episode that I’ve been trying to cut down). Hmm, the Avocado Toast, Buttermilk Fried Okra, Steamed Clams with Garlic, and Slow Roasted Pork Chop are calling. Should I answer? 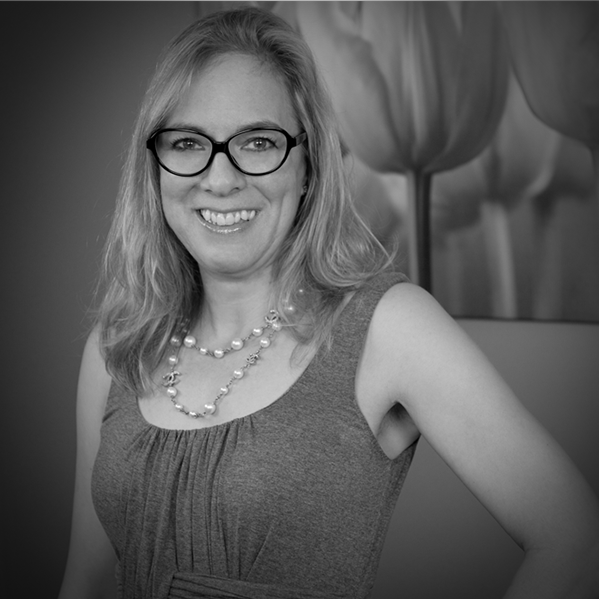 A foodie to the core, Diane Wagner has been known to exclaim, ”OMG! This is DeathbedFood®!” whenever she’s been lucky enough to have ah-mazing food or wine. DeathbedFood®, which began as an online food publication in 2011, is now a company whose mission is to share the joy of all things food-related to die for, including ah-mazing foods, chefs, restaurants, video, film, art and more. Fear not the reaper and check out Diane’s site, DeathbedFood, and follow her on Twitter @DeathbedFood.